I’m an experienced musician of over 30 years’ experience. A pianist and synth player first and foremost, I’m also an experienced recording engineer. At home in many styles – classical, rock, jazz, pop and more, I’ve played for weddings, parties and restaurants as both a soloist and in bands. 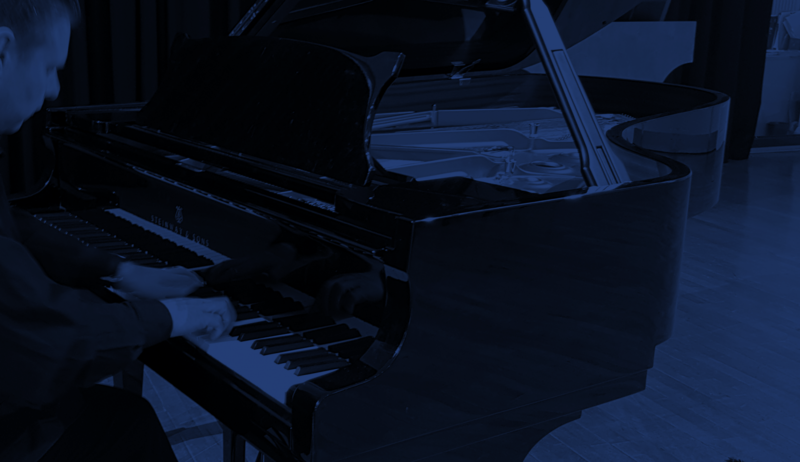 I have over 20 years of teaching experience in Piano, Theory of Music and Music Technology. I’ve taught all age groups, and to levels up to post-graduate. I have been an examiner since 2006. As an engineer, I have recorded and mixed for a huge range of styles and venues – from Beverley Minster Choir and Organ to Morderstein – a Rammstein tribute band! I'm based in Gorton, East Manchester, about 1 mile from Junction 24 of the M60.